4) To advise on funding opportunities that will further advance feminist research at York. Nadje Al-Ali is Professor of Gender Studies at the Centre for Gender Studies, SOAS, University of London. Her main research interests revolve around gender theory; feminist activism; women and gender in the Middle East; transnational migration and diaspora moblization; war, conflict and reconstruction’ art & cultural studies and food. Her publications include What kind of Liberation? Women and the Occupation of Iraq (2009, University of California Press, co-authored with Nicola Pratt); Women and War in the Middle East: Transnational Perspectives (Zed Books, 2009, co-edited with Nicola Pratt); Iraqi Women: Untold Stories from 1948 to the Present (2007, Zed Books); New Approaches to Migration (ed., Routledge, 2002, with Khalid Koser); Secularism, Gender and the State in the Middle East (Cambridge University Press 2000) and Gender Writing – Writing Gender (The American University in Cairo Press, 1994) as well as numerous book chapters and journal articles. Her most recent book (co-edited with Deborah al-Najjar) entitled We are Iraqis: Aesthetics & Politics in a Time of War (Syracuse Universiy Press) won the 2014 Arab-American book prize for non-fiction. Professor Al-Ali was President of the Association of Middle East Women’s Studies (AMEWS) from 2009-2011. Recently, she has been elected to the Board of the Middle East Studies Association (MESA). 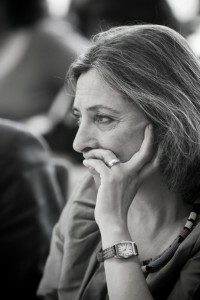 She is also a member of the Feminist Review Collective and a founding member of Act Together: Women’s Action for Iraq (www.acttogether.org). She is currently involved in several projects with Iraqi academics and women’s rights activists with the aim to facilitate the introduction of women and gender studies and increase evidence-based research capacity in Iraq. micha cárdenas is an artist/theorist who creates and studies trans of color movement in digital media, where movement includes migration, performance and mobility. This fall, cárdenas has joined the University of Washington | Bothell as Assistant Professor in the School of Interdisciplinary Arts and Sciences. cárdenas was previously a Provost Fellow and received her PhD in Media Arts + Practice (iMAP) at University of Southern California. She is also a member of the artist collective Electronic Disturbance Theater 2.0. Her solo and collaborative work has been seen in museums, galleries, biennials, keynotes, community and public spaces around the world. In 2015, micha was a visiting scholar in the Faculty of Information at the University of Toronto, and a MacArthur Foundation HASTAC Scholar. micha’s co-authored books The Transreal: Political Aesthetics of Crossing Realities and Trans Desire / Affective Cyborgs were published by Atropos Press. Her poetry has appeared in the anthologies Troubling the Line, The &Now Awards 3, Trans Bodies, Trans Selves and the forthcoming Writing the Walls Down. She has published book chapters in Plants, Androids and Operators – A Post-Media Handbook, Gender Outlaws: The Next Generation, Queer Geographies, The Critical Digital Studies Reader and the Feminist and Queer Information Studies Reader. Her articles have been published in CTheory, the Media-N Journal, the Ada Journal of Gender, New Media and Technology, The Journal of Popular Music Studies, and the AI & Society Journal, as well as the magazines No More Potlucks, Mute Magazine and Make/Shift Magazine. Paloma Mohamed was educated at the University of Guyana, Harvard University and the University of the West Indies, St. Augustine. Her area of specialization is social change specifically how communicative aspects of social life and culture are implicated in change. She written and edited several books in addition to publishing in several academic journals. Most recent are Communication, Power and Change in the Caribbean (Hansib, 2012) and Notes on the Media in Guyana (LAP 2014). Paloma has been Dean of the Faculty of Social Sciences and Director, Centre for Communication Studies, University of Guyana. She is a Senior Lecturer in the Faculties of Social Sciences and Health Sciences, at the University of Guyana. She teaches social psychology, ethics, communications research, television production, behavioral change communications and health behavior. She also teaches playwriting at the National School of Performance in Guyana as well as the Theatre Guild of Guyana. She has won several local and international awards for her writing and mentoring work in culture. These include a Presidential Medal of Service in 2012 and the City of New York Award for Culture in 2013. This year she became the first woman to ever be named Caribbean Laureate for Excellence in Arts and Letters by the Anthony Sabga Foundation. Shahrzad Mojab, scholar, teacher, and activist, is internationally known for her work on the impact of war, displacement, and violence on women's learning and education; gender, state, migration and diaspora; Marxist feminism and anti-racism pedagogy. She is professor of Adult Education and Women's Studies at OISE/University of Toronto and the former Director of the Women and Gender Institute. Her recent publications are Marxism and Feminism (2015), Educating from Marx: Race, Gender and Learning (co-edited with Sara Carpenter, 2012) and Women, War, Violence, and Learning (2010). A unique feature of Shahrzad's work is making knowledge accessible to public through the use of arts such as story-telling, dance, drama, painting and film. These include: Samjana: Memoirs and Resistance (2007) is based on her research on women in the post-war Nepal and their role in the peace process. Talking Prison, Creating Art and Making Justice (2010) is a documentary based on an-art based project funded by the Ontario Arts Council and Toronto Arts Council. Behind the Stained Walls (2011) is dance representation of women’s prison experience. Dancing for Change (2015) is based on her decades of research and work with Kurdish women which captures their yearning for secularism and socialism; their dreams and desires for a just world. Her most recent research is entitled Youth in Transition: War, Migration, and ‘Regenerative Possibilities’ which is a SSHRC awarded project. Irma Alicia Velásquez Nimatuj is a Maya K’iche’ anthropologist and journalist in Guatemala. She received her PhD from the University of Texas, Austin. 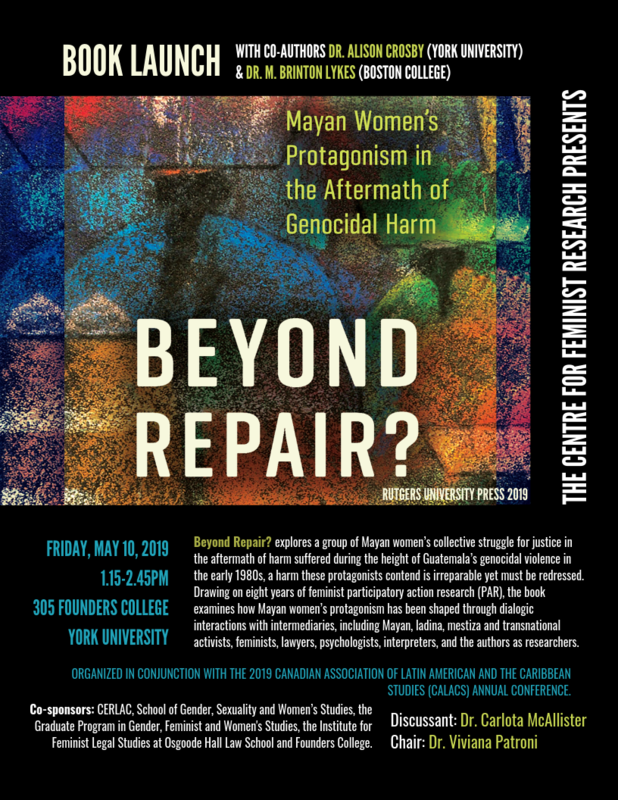 Her research, journalism and political accompaniment work prioritizes the materialization of the economic, social, political, cultural and racialized rights of indigenous peoples in Guatemala. Amongst other publications, she is the author of Pueblos indígenas, estado y lucha por tierra en Guatemala: Estrategias de sobreviviencia y negociación antes la desigualdad globalizada [Indigenous peoples, the state and the struggle for land in Guatemala: Strategies of survival and negotiation against globalized inequity] (AVANCSO, 2008) and La pequeña burguesía indígena comercial de Guatemala: Desigualdades de clase, raza y género [The indigenous petty bourgeoisie in Guatemala: Inequities of class, race and gender] (SERJUS, 2002). 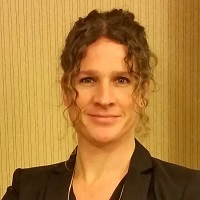 Carla Rice is Canada Research Chair in Care, Gender, and Relationships at University of Guelph, a position she assumed after serving as Associate Professor in Gender and Women's Studies at Trent University. 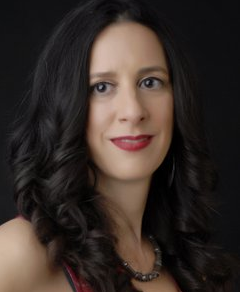 A leader in the field of embodiment studies in Canada, Dr. Rice is a founding member and former director of innovative initiatives such as the Body Image Project at Women's College Hospital in Toronto and the National Eating Disorder Information Centre. Her research explores cultural representations and narratives of body and identity and she recently founded Project Re•Vision, a mobile media lab that works with communities to give expression to unstoried experiences and to challenge stereotypes (http://projectrevision.ca/). 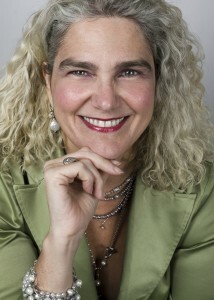 Rice has written extensively on issues of identity and embodiment and has published in widely in national and international journals including Feminism & Psychology, Body Image, Women’s Studies International Forum, Cultural Studies <=> Critical Methodologies, Atlantis, and The Journal of Eating Disorder Treatment and Prevention among others. Recent notable books include Gender and Women’s Studies in Canada: Critical Terrain (2013), and Becoming Women: The Embodied Self in Image Culture(2014).